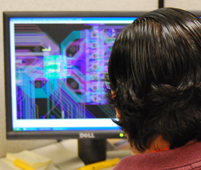 ISE Labs is the largest independent semiconductor testing laboratory in the United States. 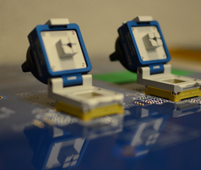 The hardware design and development team is capable of providing customers with comprehensive test solutions from prototype board design to offshore production transition. The all-in-one turnkey solution, which includes board design, resource components, board fabrication, socket and probe assembly, as well as test and delivery, will help customers increase efficiency and convenience. ISE Labs can deliver the optimal hardware solutions by utilizing the combination of testing expertise and extensive technology resources to provide customers with the best solution. The collaboration between hardware design teams and engineering teams leverages ISE's extensive experience and in-house test equipment. Customers benefit through minimal design mistakes, reduced communication gap, and higher performance test boards. 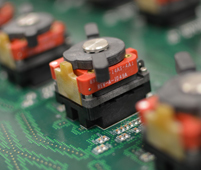 ISE Labs strives to exceed our customers' expectations with quality and reliability of their products and services.